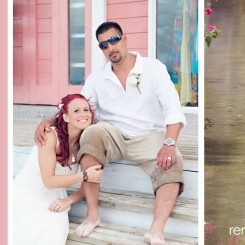 What do I like about wedding and engagement photography? I like meeting new people, since I can’t live without new faces and emotions captured by my camera. Originally I come from Belarus, the country where it is not so easy to meet people from different countries and continents travelling for pre or post wedding events. Therefore, when I moved to Prague and then to Rome, where I realised the vast possibilities of meeting new lovely couples from all over the world. Angela and Lin came to Prague for the first time together and wanted not only to discover the most popular attractions of the ancient city, but also to have an engagement photo session with a professional photographer. What I personally like about Asian couples is they attempt to organization of the trip. Almost a year before the shooting itself my manager received the first email and started negotiations with the couple. And I would say that it really helps. On the one hand, we can make advanced planning, on the other — with the help of this communication we get acquainted with the brides and can fully understand their wishes. So, when Angela and Lin came to Prague, we were familiar with their requests and they knew what to expect from me as an engagement photographer. The plan of our photo shooting was the following: morning shooting was devoted to classical views of Prague: Charles Bridge and Old Town street. The second part I would call the views of Prague from the height. 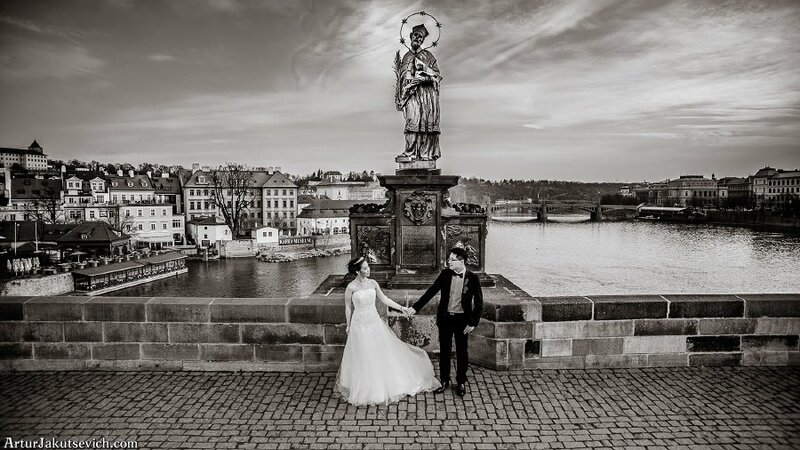 We visited Vysehrad Fortress to enjoy these views and a very special atmosphere of the place. Though it was early spring it was pretty chilly outside, but my couple managed to fight the fear of getting cold. I would say there were reasons to be afraid, since during one day we saw almost frost, snow, super cloudy sky and the snow. But as a result for being strong and brave Angela and Lin received their gorgeous (as they wrote to me) photos from Prague.